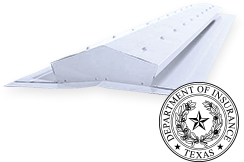 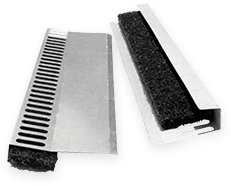 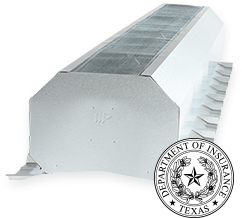 Metallic Products' expansive line of metal building ventilators provides maximum comfort — and proper airflow — for new builds and existing structures. 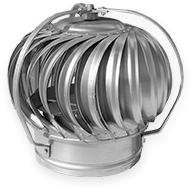 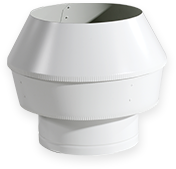 Whether you need a continuous, low profile, round, apex, turbine or power vent, our team will help match you with the right accessories for your building. 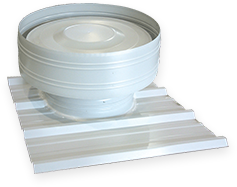 Click below to learn more about our ventilator designs and specifications.